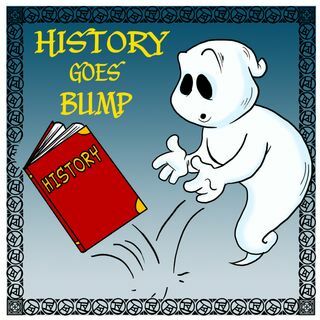 Podcast dedicated to the side of history that goes bump in the night. Every episode's content features community time that includes listener mail and experiences, a “Moment In Oddity” and “History Of The Day” segments and then interviews and discussions about a historic location, event or person and the hauntings associated with the subject of the particular show. The tagline for the show is “Ghost tours for the theater of the mind” and our goal is to entertain you while creeping you out ... Más informaciones just a bit.